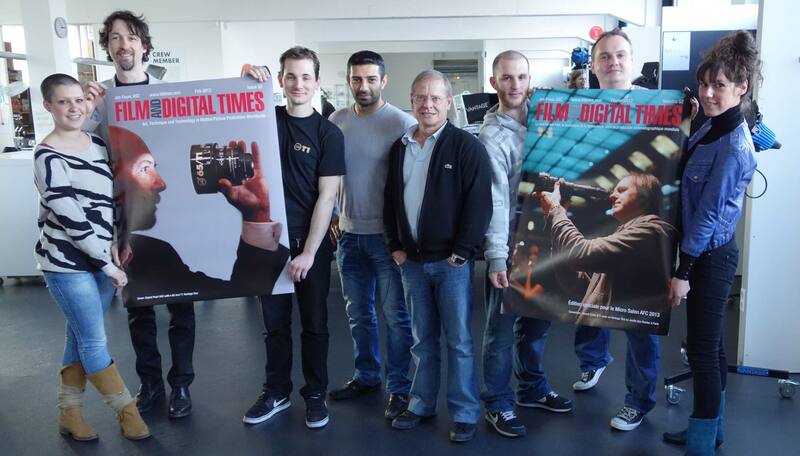 The Worldwide Edition of FDTimes has been printed in Hollywood, the French Edition has been printed in Paris. Daniel Pearl, ASC graces the cover of the former; Benoit Debie is on the latter. Both cinematographers are shown using a new Vantage One T1 prime.